The layout that will envy all of your friends!. 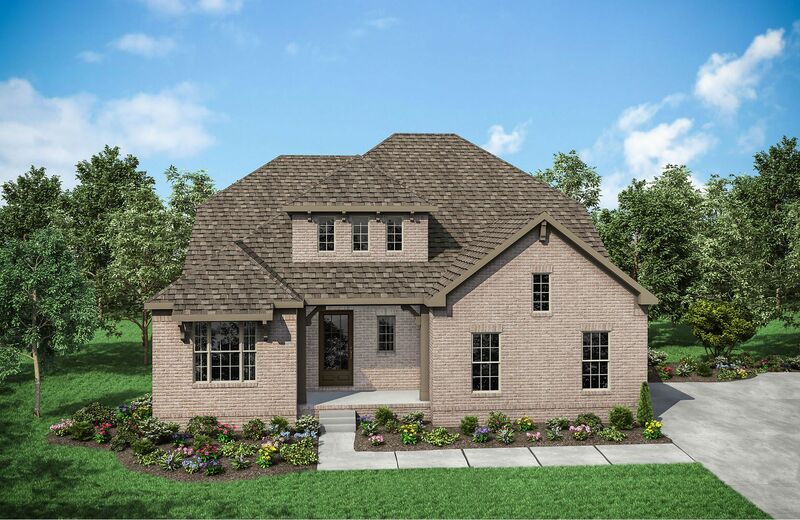 This 5 bedroom, 5.5 bath ho..
5 Bd, 5.5 Ba 3,743 sq.ft.
. Telfair is a community conveniently located south of downtown Nolensville..
. Luxurious David Weekley Homes are being built in the prestigious Scales F..
672 Vickery Park Drive, Nolensville, TN 37135:. Luxurious David Weekley Hom..
. Convenient to Hwy 96 and I-840, Arrington Retreat offers a secluded Willi..
. Discover Scales Farmstead, an amenities filled community located off Clov.. The new Colton is just simply well-designed and luxurious with the owner's ..
4 Bd, 4.5 Ba 3,694 sq.ft. Awesome new Somerville!. 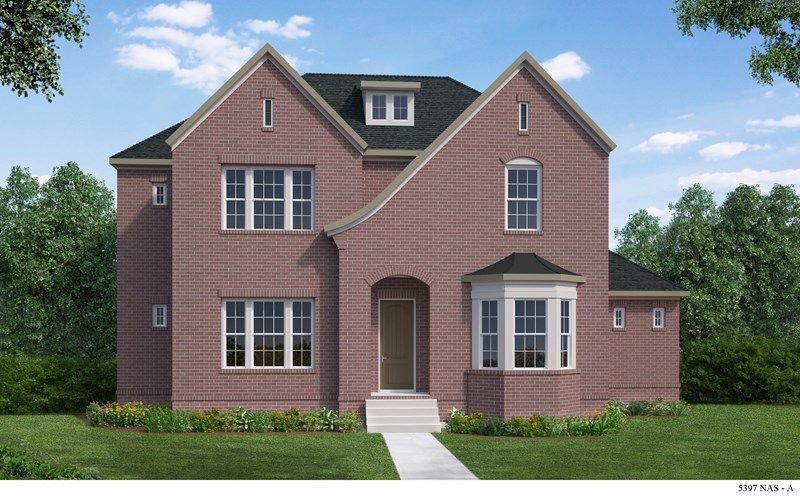 Two bedrooms on the first level and two upstairs a..
4 Bd, 4.5 Ba 4,100 sq.ft. 4 Bd, 3.5 Ba 4,289 sq.ft. 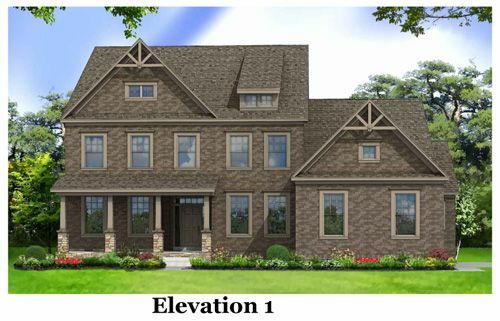 Impeccably designed, the Oakdale is a masterpiece of style and function.. ..
4 Bd, 4.5 Ba 3,743 sq.ft. Search new homes for sale in Nolensville! 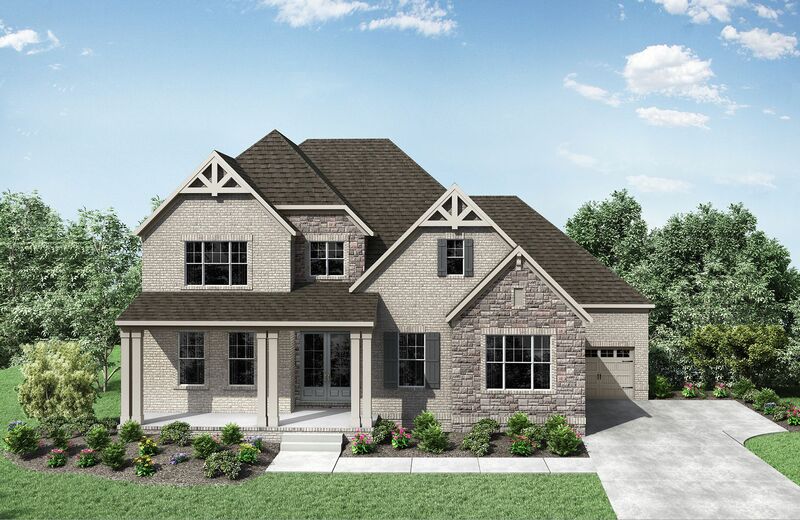 If you are looking to buy brand new homes for sale in Nolensville - browse floor plans, view photos, models, and pricing. 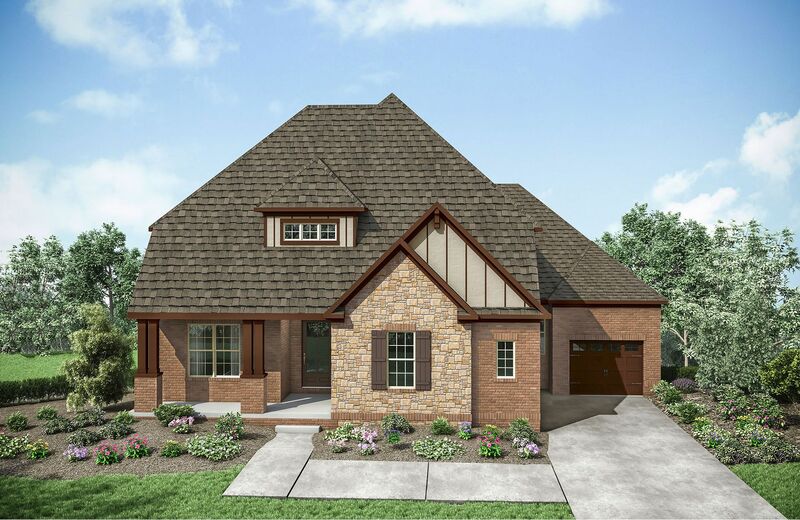 You can also see new construction homes in Nolensville and request an appointment or more information about a specific new home.